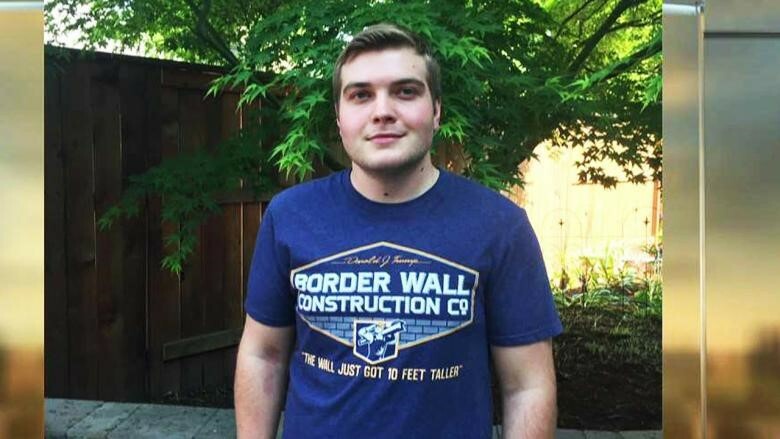 The Oregon high school student sued his school district after the administrators said he couldn’t wear a pro-Trump border wall T-shirt and will be given a formal written apology and $25,000 in a settlement. The shirt which features a 2016 Trump quote: “The wall just got 10 feet taller.” was worn by Addison in his “People and Politics” class on a day where the class discussed immigration. Barnes sued his school, the Hillsboro School District, and Principal Greg Timmons who violated his First Amendment rights. Barnes’ lawyers on Tuesday announced they had reached a settlement with the district. Principal Greg Timmons will write a letter of apology to Addison, and the district will pay $25,000 to the 18-year-old to cover his legal fees.